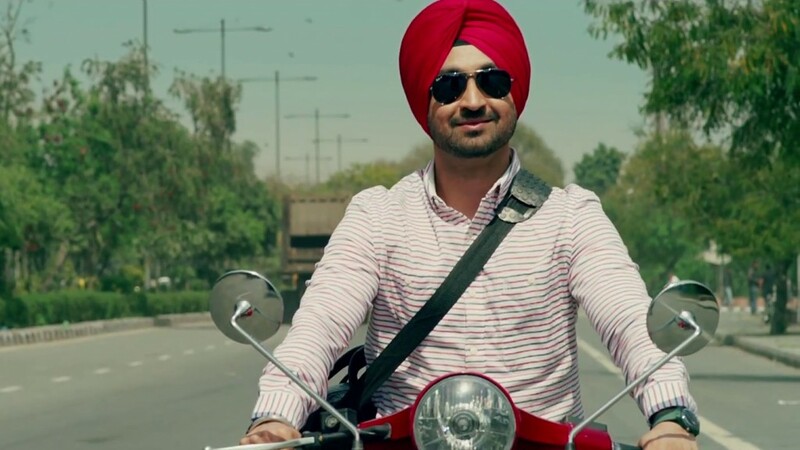 Eros International’s recent Punjabi venture Mukhtiar Chadha with the very popular actor of Punjab Diljit Dosanjh, is flying high on box office in its dominated region. The movie was released this Friday worldwide with good buzz among audience. 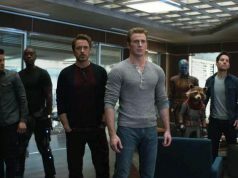 Most of the critics have reviewed it with positive comments which has created favorable environment for it at box office. Audience find the movie very entertaining and showing thumbs up to it. After a good time gap, Punjabi audience have worthful option to watch in theaters. 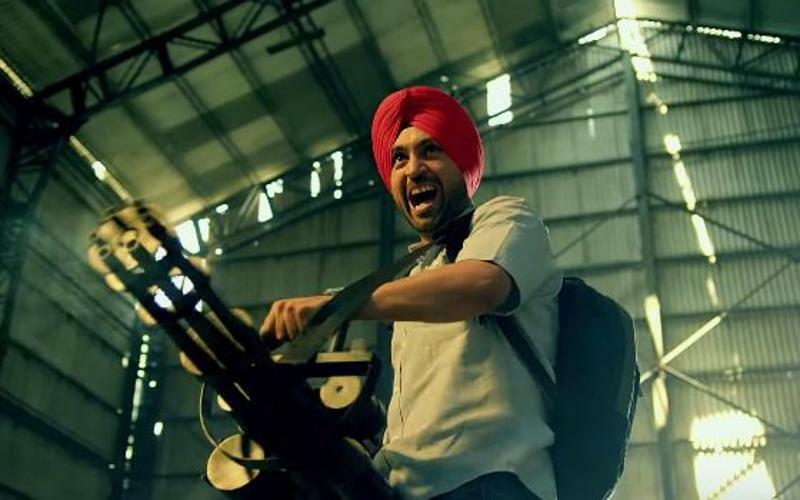 Diljit Dosanjh is one of the most popular actors in Punjabi Cinema and has very high fan following in India as well as in abroad. His fans are showing immense craze towards Mukhtiar Chadha and excitement can be seen on social media. The movie has successfully passed its weekend test and still has much hold on audience. 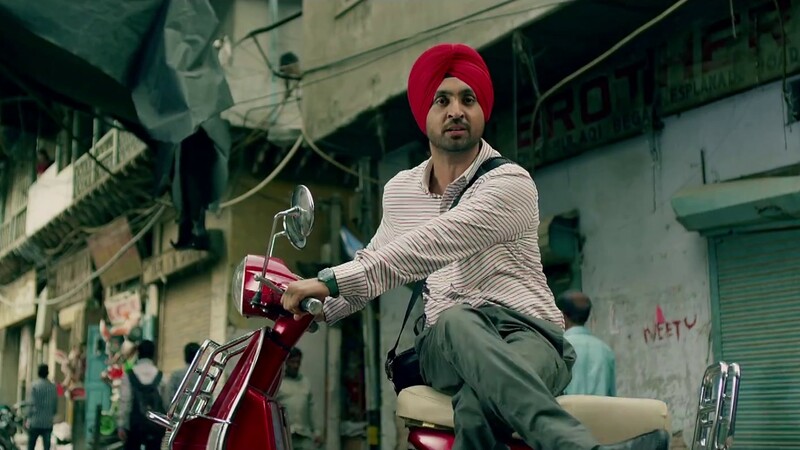 Heavy rush outside theaters proves the success of this Diljit starrer. It is getting overwhelmed response from audience across the globe. 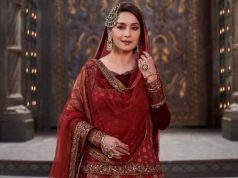 In the opening weekend, Mukhtiar Chadha has reported more than 80% of occupancy in India and grossed the amount of 6.90 crores approximately, that includes 2 crores of Friday, 2.25 crores of Saturday and 2.65 crores of Sunday. Now it has entered in weekdays and being normal working days, it has started getting low occupancy than weekend. 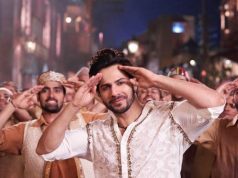 On Monday, the movie has witnessed the drop of more than 40% and grossed 1.40 crore* as its fourth day collection.